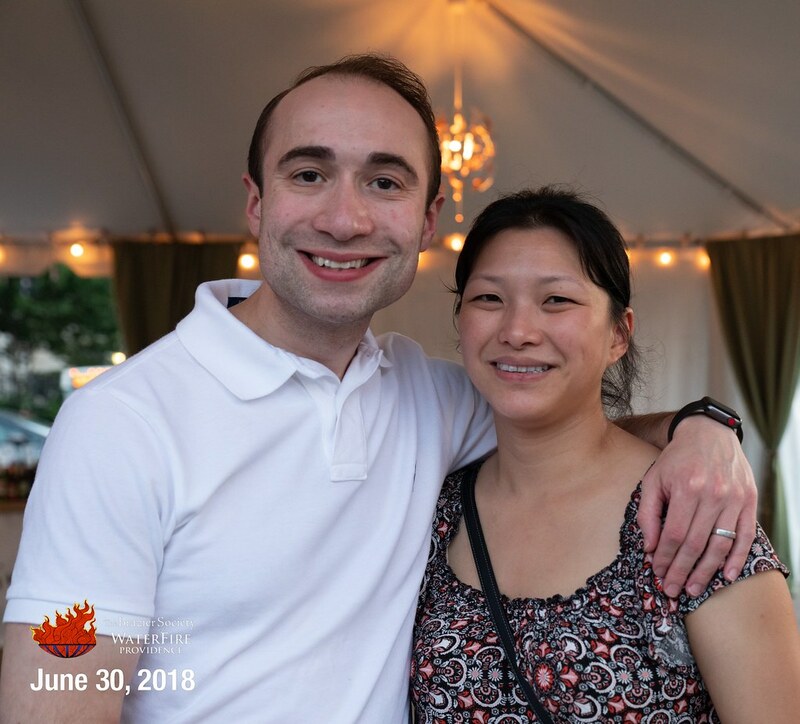 As members, you gain access to exclusive benefits and special opportunities including access to the Brazier Society reception tent during the season. 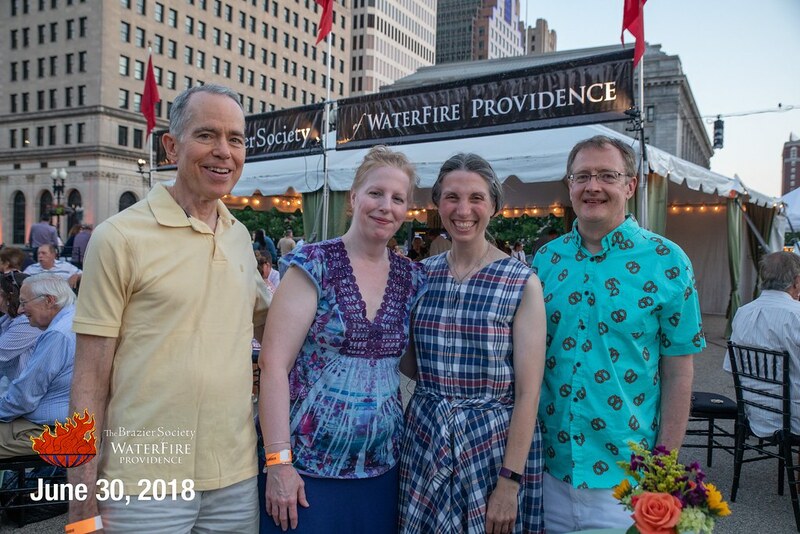 An evening at WaterFire can include the catered reception, special performances, and the rare and unforgettable chance to enjoy WaterFire from the water, on board one of our custom built guest boats that will pilot you through the fires. 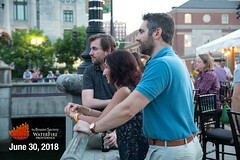 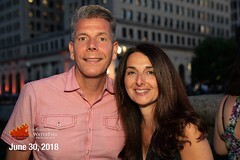 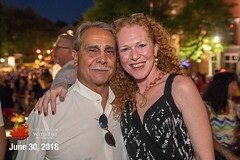 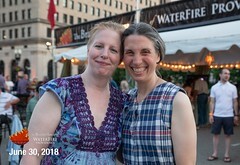 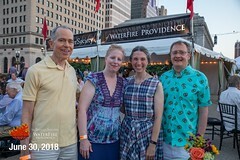 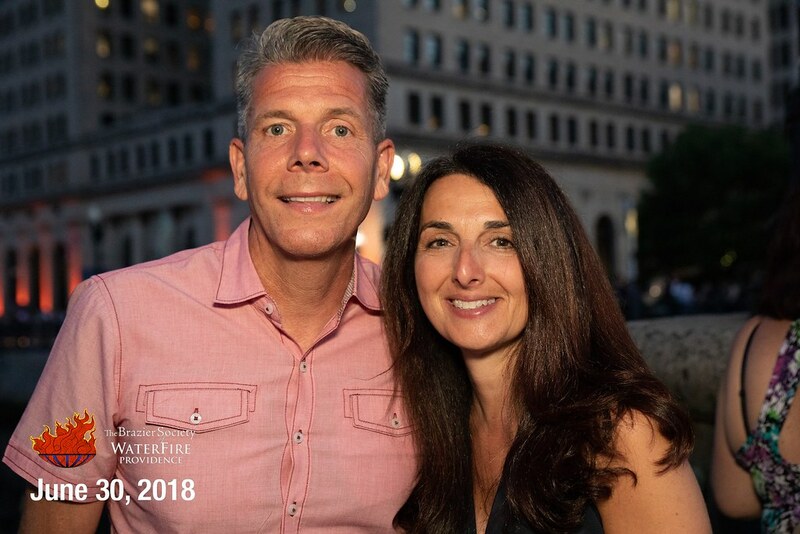 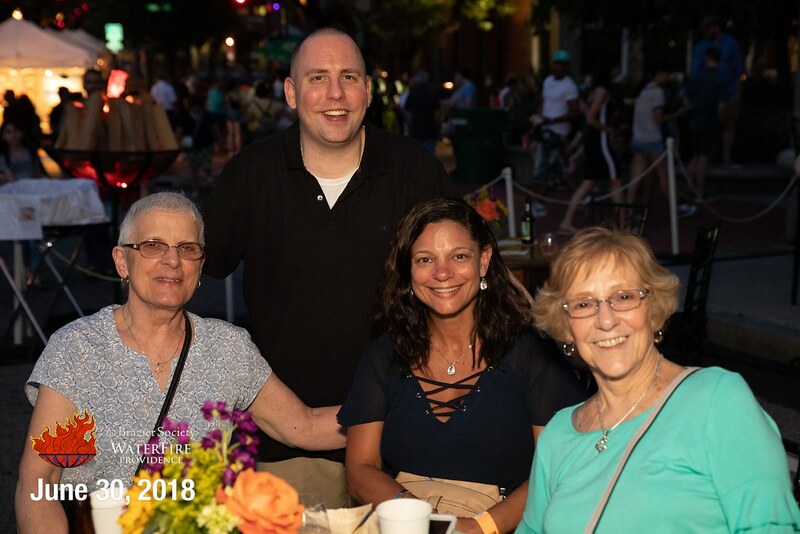 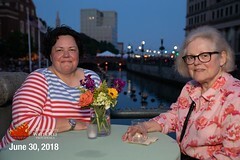 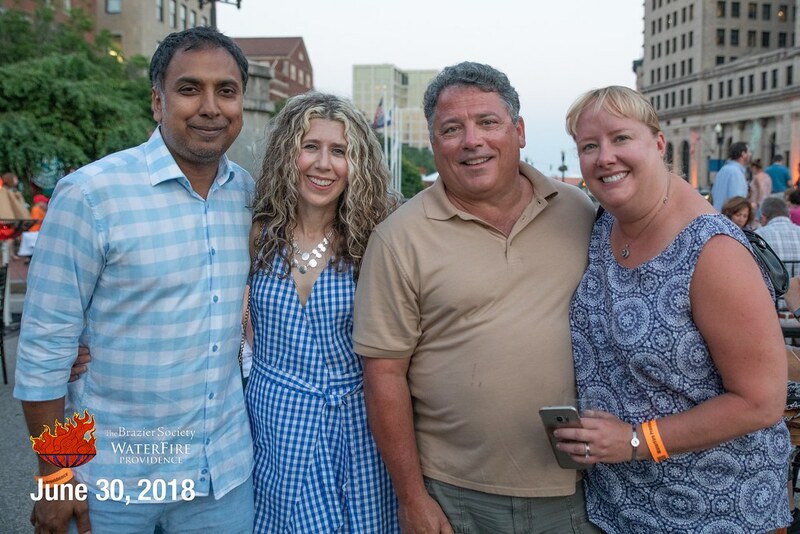 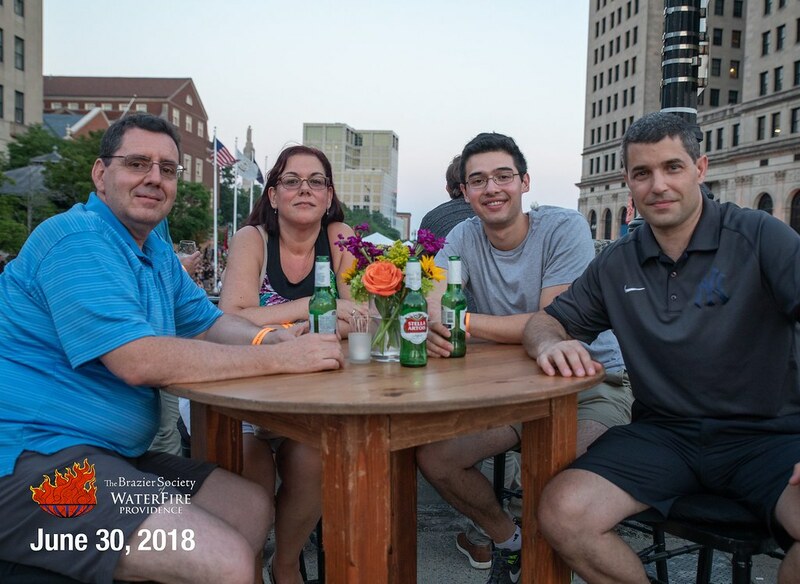 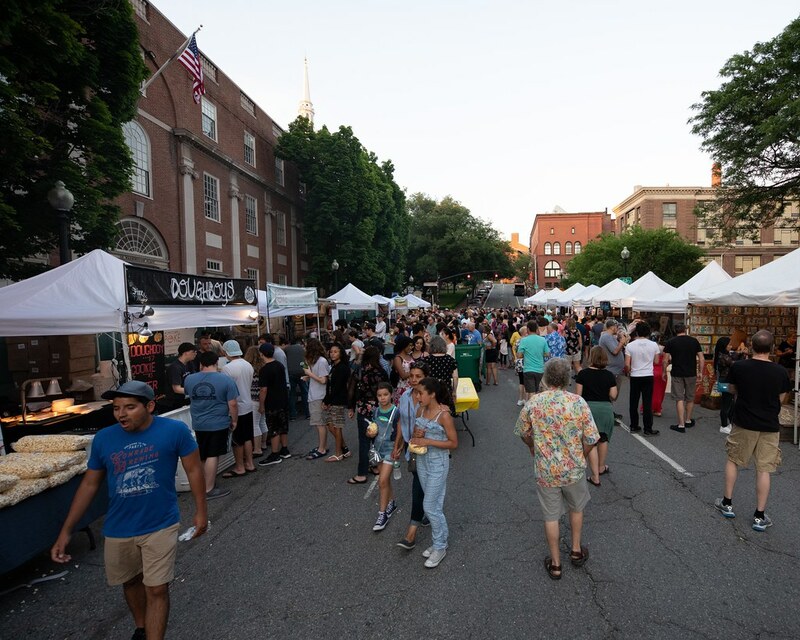 A Brazier Society membership is a unique and exciting opportunity for your company to entertain clients, thank key employees, or just have a magical evening — and help support WaterFire Providence. 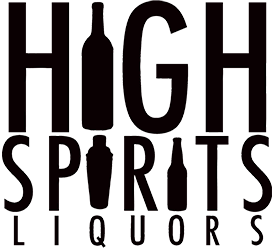 You’re invited to be a part of the magic! Brazier Society members are among our most generous supporters and are at the heart of all we do. Members support WaterFire and all of our programming, keeping the fires burning all season long. 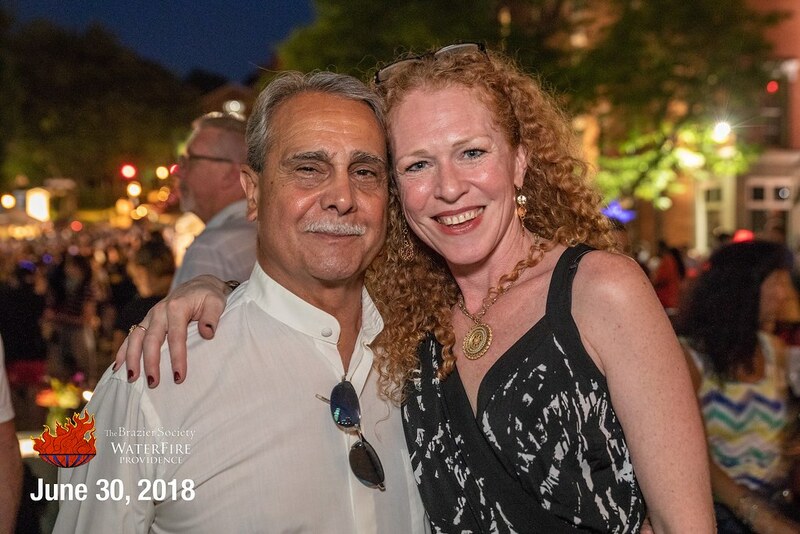 Thanks to our 2018 Brazier Society Partners for making this season a success.